The University of Limerick is an independent, internationally focused university with over 11,600 students. It is a young, energetic and enterprising university with a proud record of innovation in education and excellence in research. Its mission is to promote and advance learning and knowledge through teaching, research and scholarship in an environment which encourages innovation and upholds the principles of free inquiry and expression. The university offers innovative academics, state-of-the-art sports facilities, and vibrant campus life. 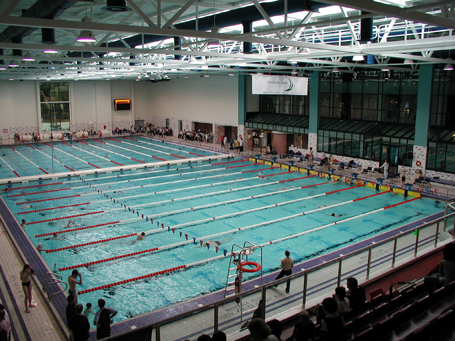 In 2002, Counsilman-Hunsaker completed the design of a 50-meter by 25-meter pool, in the University Sports Area, which is the only water facility in Ireland which has the approval of FINA, and was the first in the country to be built to Olympic standards. The pool features a moveable floor and a moveable bulkhead, providing flexibility for multiple user groups. 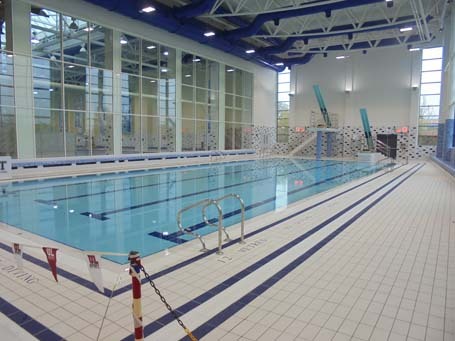 The pool also caters to swimming lessons and school programs, catering to over 45 schools in the Munster region. The pool is also used for many other disciplines including water safety classes, canoe polo, water polo, and sub-aqua diving. In 2017, Counsilman-Hunsaker completed the design of an extension to the University Sports Arena which included the addition of a 25-meter swimming pool complete with bulkhead, moveable floor and springboard diving. The expansion also included additional studio classrooms, a climbing wall, and a dedicated facility for Munster Rugby Team Training.